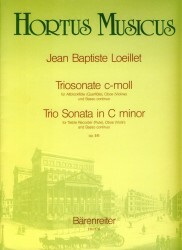 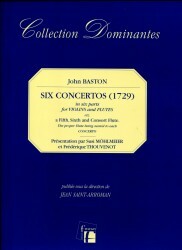 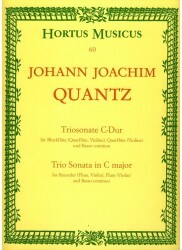 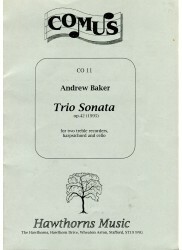 *Six Trio Sonatas. 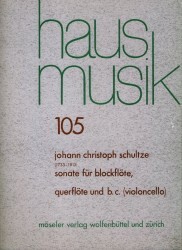 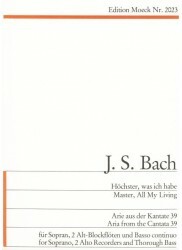 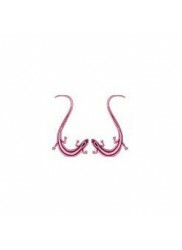 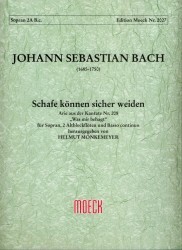 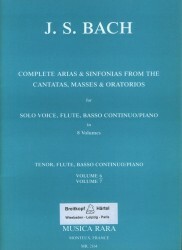 * This publication features an entire volume dedicated to appropriate ornamentation, articulation etc. 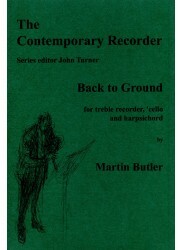 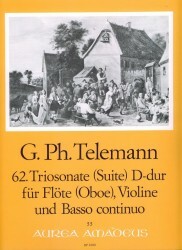 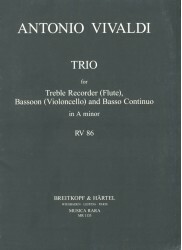 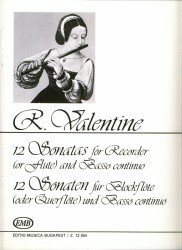 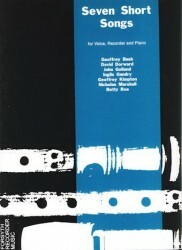 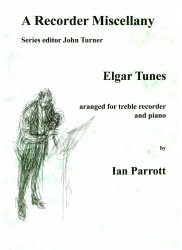 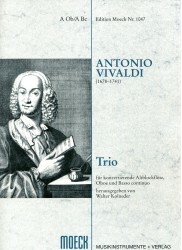 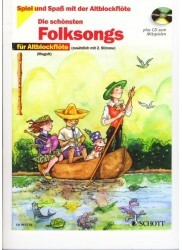 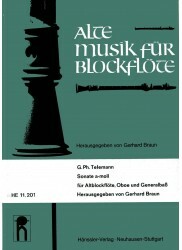 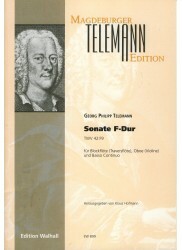 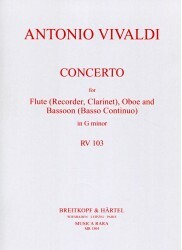 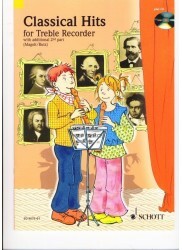 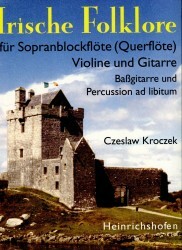 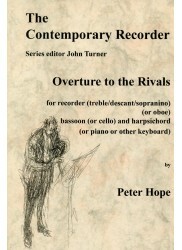 There are 3 for recorder, oboe/violin & continuo amd 3 for 2 flutes and continuo. 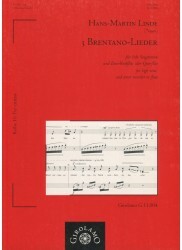 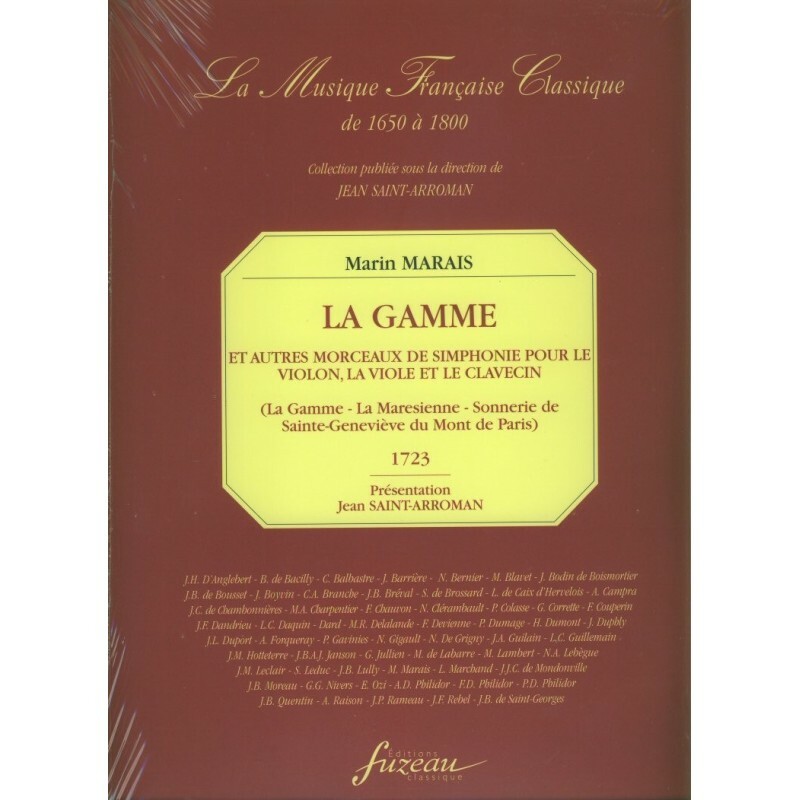 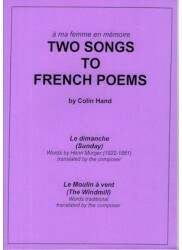 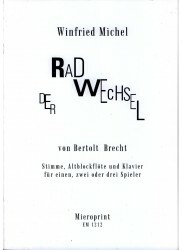 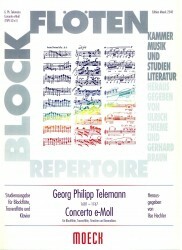 Includes a 15 page volume with extensive editorial notes in French, German and English.